Would you like to command premium fees and see a line of potential clients hoping that you will select them next? 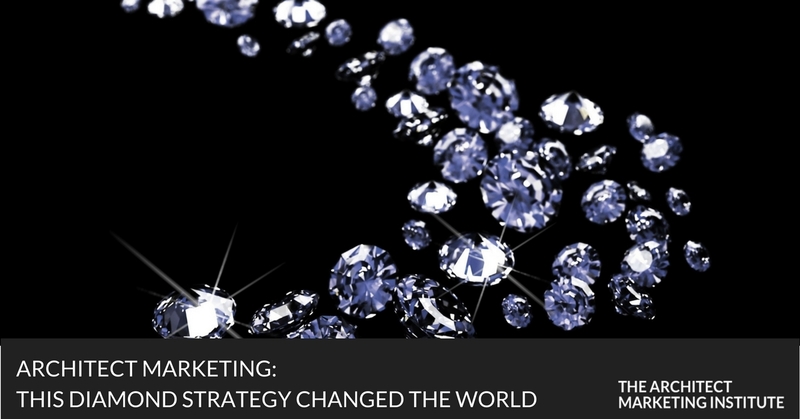 There is a simple and inexpensive way toward successful architect marketing, and the De Beers Diamond story shows how. That is to build your power as an architect. However, I don’t mean working out at the gym or even growing a business empire. I mean affect supply and demand. All market prices are governed by supply and demand. High supply and low demand lead to low prices. Low supply and high demand lead to high prices. By the time you have completed this post, you will know exactly what I mean. This story outlines how one amazing marketer changed the world (and marketing) forever. Today, we talk about this to show you how a few simple changes in architect marketing can alter the course of your business. You can get better projects at higher fees and never have to worry about finding work, or just taking whatever project comes along, again. The great diamond ‘invention’ — that diamonds are rare and valuable — is a story crafted and polished for the past 85 years. Until the late 1800s, diamonds were found only in a few riverbeds in India and in the jungles of Brazil; the entire world production of gem diamonds amounted to a few pounds a year. That was until 1870, when huge diamond mines were discovered near the Orange River in South Africa. So prolific was the find that diamonds were soon being scooped out by the ton. Suddenly, diamonds were no longer hard to find. The British financiers who had organized the South African mines quickly realized that their investment was at risk because diamonds had little or no intrinsic value — their price depended almost entirely on their scarcity. The major investors decided to merge their interests into a single entity that would be powerful enough to control production and maintain the illusion of the scarcity of diamonds. The organization they created in 1888 was De Beers Consolidated Mines, Ltd.
By limiting supply, De Beers created scarcity again. Obviously, an architect cannot form a cartel, but you can eliminate supply in the mind of your market. Imagine a wall of architects on one side of the dance hall and a smattering of clients on the other side. As the clients come across the room looking for the best dance partner, the supply of remaining clients quickly evaporates and we are left with the unselected architects. These leftover gooseberries rapidly come to the conclusion that, rather than be left out of the next dance, they had better reduce their fees to appear more attractive next time. My first architect client, Mona, was almost brainwashed into feeling like a commodity (one of many nearly identical products) because she did not understand how to control supply and demand. ‘If I put up my fees, other architects will do the job cheaper and I will miss out,’ you might argue, as Mona did. In this situation, there appear to be too many architects and not enough projects. The problem here is a classic oversupply. In Mona's case, we needed to fix this problem quickly; like De Beers, we needed to create scarcity. We needed greater demand for her services than she could supply, at fees she was more than happy to accept. How can this situation be created when there are so many architects almost begging to give their services away? As soon as you label yourself ‘architect,’ you are jumping into an ocean of architects who struggle to differentiate themselves. 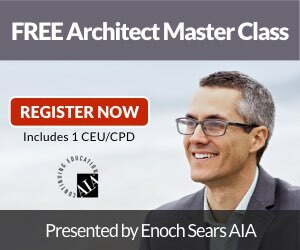 There are 80,000 architects in the U.S. at the moment and many of them will work for fees lower than yours. Just because your tax return says you are an architect doesn’t mean your market needs to categorize you that way. I want you to re-package yourself for your market. I am never going to be the world’s best golfer – too many people compete for that title. The easiest way to become #1 in a sport is to invent a new sport no one else is playing. If you innocently continue to call yourself an ‘architect,’ you are keeping yourself in that ocean of architects, many of whom are very hungry. What if you were to you create a new category that sounds better than ‘architect’ and has no others in it? You instantly become #1 and eliminate other architects because they are not playing. Mona was reluctant to increase her fees, which I thought were low. She argued, ‘If I increase my fees, people will hire another architect who is cheaper.’ She may have been right if she were seen as just another architect. After a lot of questions trying to find her niche, I created a title and a category for this architect as ‘New Zealand’s leading character home architect.’ She was told to quote this statement on every piece of communication she sent out. No other architect claimed to play exclusively in the character home category but there are a LOT of character villa homes in New Zealand. Notice the new dynamics here: Low supply of perceived specialists, high demand for remodeling of classic homes. This is a better game to play. Architect Marketing's Mastermind member Jane has a specialty in designing homes that are able to cope with hurricanes. We suggested the label ‘Hurricane Jane’ and that she (rightfully) claim to be the area’s leading specialist in this niche. There may be a hundred architects where Jane lives but there is only ONE ‘Hurricane Jane’ who specializes in hurricane-resistant homes. People always want the specialist. By creating a new category of architecture, your market will identify with you instantly and you will become a scarce resource. Mona was the only architect specializing in the character homes category and Jane, as far as I can see, is the only one laying claim to being the hurricane category specialist in her area. Reduce supply by creating a new category where there are few, if any, specialist competitors. While De Beers stockpiled diamonds and sold them strategically to control price, De Beers Chairman Sir Ernest Oppenheimer cultivated a network of selected wholesalers all over the world. But De Beers did not stop at merely reducing the supply; they also hired some very smart help to increase the demand. A diamond is worth 50 percent less once you leave the jeweler store and yet people still buy them. This was all because of a brilliant, multi-faceted marketing strategy designed and executed by ad agency N.W. Ayer & Son in the early 1900s for their client, De Beers. The first task was exhaustive market research to figure out exactly what Americans thought about diamonds in the late 1930s. The feedback was that diamonds were a luxury for the super rich. To substantially increase demand, de Beers had to appeal to a wider audience. The staff of N. W. Ayer found that, since the end of World War I in 1919, the total amount of diamonds sold in America, measured in carats, had declined by 50 percent; at the same time, the quality of the diamonds, measured in dollar value, had declined by nearly 100 percent. 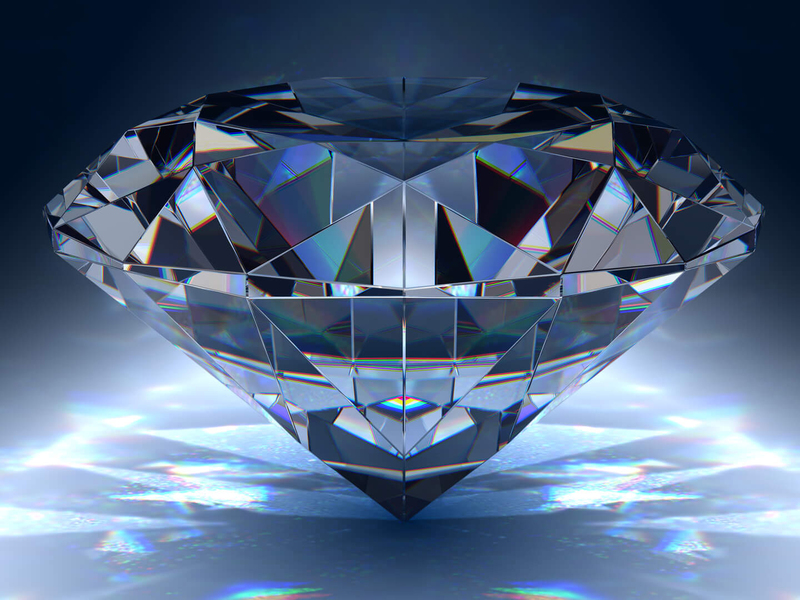 Diamonds and romance have become linked, as have diamonds and engagements. This is so entrenched in our thinking that we don’t even question the association. How can you add some sort of exclusivity or cache to your good name without a diamond cartel’s advertising budget? If you had a brain tumor, who would you want, a generalist or a specialist? If you are being sued for millions, do you want a generalist lawyer or one from the top of the specialist tree? The expert or specialist is the in demand person for people who have money. If having ‘the cheapest' were not your number one priority, then you’d gravitate towards ‘the best.' 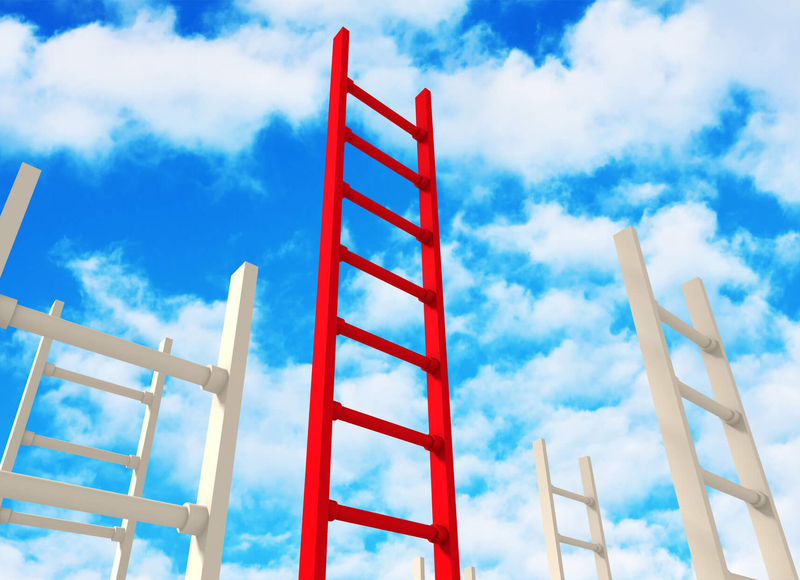 Humans by nature gravitate towards the top of the ladder in everything. New Architects Marketing Academy member Stephan, who lives not far from me, called me to say he just completed the Wellington Marathon. Without thinking, I wanted to gauge his marathon-running performance. My friend, Mike, tells me he played golf yesterday; I ask what his handicap is. Unconsciously, I need to position Mike’s ability as a golfer, whether so I can admire his skill or mock his waywardness. You are about to learn a law of human nature that is easy to understand, but only a few ever apply. Once you tap into this psychology, you'll instantly attract high-value clients who expect to pay you a premium fee. If you continue to ignore human nature, then you are doomed to earn just a little more or a little less than the average architect … Limping your way from project to project and maybe never knowing why you're being overlooked. Dogs have a pecking order of power and status. There is always one top dog and a whole chain of command. In the wild, this order determines who eats first, and who eats last. Similar to our canine friends, we humans also have ladders of power – an unspoken hierarchy of status and power in any given community. Survival of the fittest is built into our DNA. There is always a pecking order. Those at the top of the pecking order get to eat first and enjoy bigger rewards. Those at the bottom fight for the scraps – if there are any left. The last thing you ever want to be seen as is ‘just another architect,’ a commodity positioned at the bottom of the pecking order. Traditionally and logically, the buyer has all the power. However, to make winning projects less of a ‘contest' and for your fees to become irrelevant, the power must be taken away from the client. Remember a past project where you had a weak position with the client? How did that feel? How well did the project go for you and for them? I would suggest that the more power YOU have, the better the project goes for both you and the client. 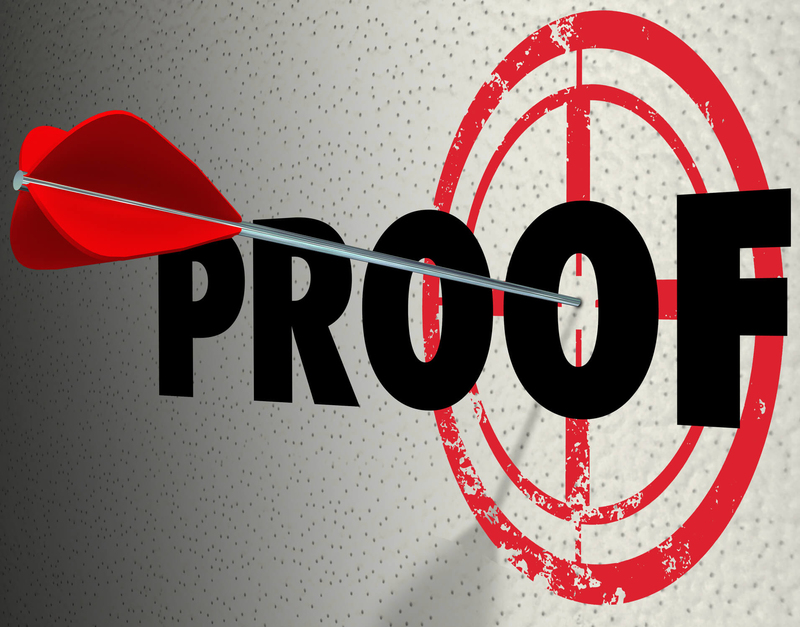 When the expert is running the project, the end result is better. Okay, so where does POWER come from in a selling situation? Not many people ask this question! One way you gain power is by being in demand because you are seen as the best, this is the essence of architect marketing. The top dogs will always earn exponentially more. Now, you may not be the next Thom Mayne or a Norman Foster, but you can raise your status within your community. In the caveman days, status and power were based on physical prowess: Who is the strongest? Nowadays, the physical aspect is no longer relevant but the human need for hierarchy remains. So how to do clients rank your status within your profession? Know this: 90 percent of clients have no idea how to assess your power and status as an architect, but they secretly need to position you in relation to your peers and competitors. We aren't qualified to judge. The client is not usually qualified to judge your design work either; we (non-designers) have no idea. 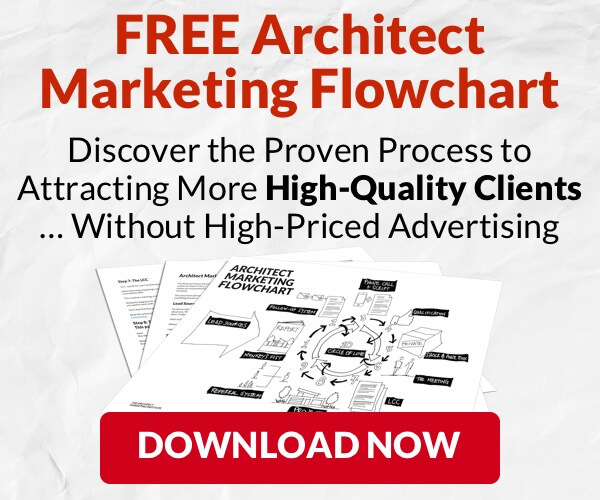 So if 90 percent of clients will never know the difference between a powerful high-end architect and an average architect, then how can you use this to your advantage? Yes, we look for superficial symbols of power and status. It's not that we want to, but rather we need to; it’s in our DNA. We like to place everyone on a ladder. We subconsciously notice if you ‘appear’ to be a generalist or a specialist. We notice if you have written books, reports or articles and, if so, we assume you must have status and power. We notice if you have been interviewed, given speeches and presentations, and if so, we will value you higher. We notice if you have any certification or have won awards. We notice if you are talked about in magazines, newspapers, radio and TV, and, if so, assume you are sought after and, therefore, are positioned higher than other architects. We notice if you command higher prices and, if so, assume you must be a better designer than the cheaper options. A friend of mine, David, remarked to me that his architect was ‘outrageously expensive.’ He was not complaining; he was proud and reminding me of his status because he hires a high-status, expensive architect. Powerful clients want to hire powerful architects. Weak clients will settle for architects lower down the pecking order. That’s human nature. Thin-slicing is a term used in psychology and philosophy to describe the ability to find patterns in events based only on ‘thin slices,’ or narrow windows, of experience. Those at the top, because of in-built human nature, are most in demand and earn the most money; those at the bottom are least in demand and earn the least. 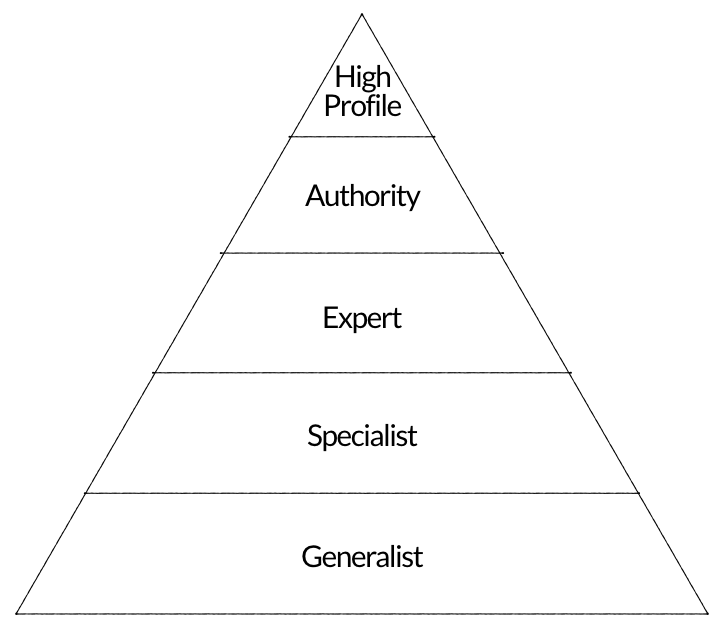 There are a lot of generalist architects and only a few high profile architects. Okay, do you want your mind blown apart now? You do! Excellent. Imagine presenting yourself as a high-profile architect. Imagine that a Hollywood-style guru is creating your character as an architect. Maybe you’d be cast as a rock star architect or the cowboy architect, or even a leather-clad biker. Am I going too far? No architect would ever present himself or herself like that! Well, think again. I was talking to Mastermind member Javier de la Garza the other day on this very topic. I explained to him that he needs to develop his character and persona – a completely over-the-top imaginary character. Well, I had never heard of him, actually. But I checked him out and here is a guy who has gone ALL IN. Not even I could have asked for anything better. 1) Get yourself featured in publications. Check … Peter has certainly done this (Google him & see). 2) Get yourself photographed with famous people. 3) Get yourself a unique look. 4) Separate yourself from every other architect so that you cannot be compared. Peter Marino does not create the design; he IS the design. While we are about to create a new program to help architects become high profile in their niche, for many, this mindset shift required will be too hard to straddle. That is okay. 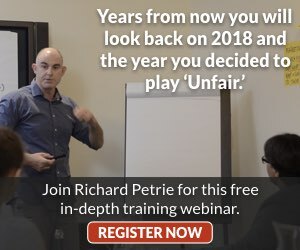 You can AT LEAST become perceived as a specialist or even an expert and, if you have reduced competition by creating a new category, then become THE expert or thought leader in your niche. I never said executing this would be easy; I said it would be worth it. Reduce supply – Create a new category where you are the only supplier. Increase demand – Make the new category sound cool. Position yourself as the thought leader or #1 in this category. 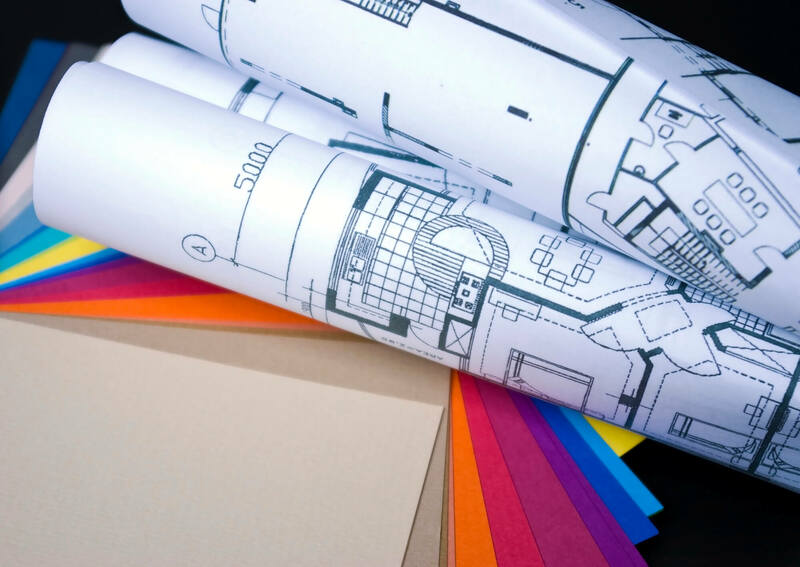 For more information on how to get started, visit this article on marketing an architectural firm. Great article and I completely agree with the strategy: find a niche, become an expert and share your thoughts (by blogging, speaking events etc)! Great blog, Jerry! Thanks for sharing. Yes, identifying a niche and communicating it in your content is so important. We see our clients succeed when they communicate their value, and you’re right, value is subjective — the metric differs for each customer. Simpson’s quote in your blog strikes a chord: “This alignment of interests creates both synergy and leverage, which makes for a richer design process and a better outcome for all concerned.” Experiences like these do happen through technology, like virtual reality, which empowers the client to make mindful decisions along the way, and ultimately for the architect to realize high-value design.